I heard today that Ali Farka Toure had died at the age of 67. Time to dust off his impressive catelogue of music. 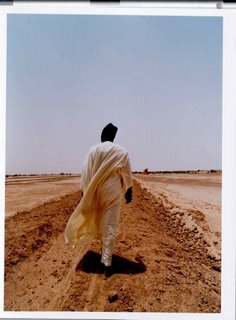 My favourites are the recent collaboration with Toumani Diabate, In the Heart of the Moon and the collaboration with Ry Cooder, Talking Timbuktu. Peace go with you brother. RIP.